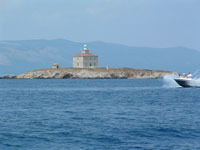 Croatia emerged as an independent state in 1990 with the break up of the Republic of Yugoslavia. Its ease of travel (2-3 hour flight) from anywhere in Europe, its spectacular coastline, cuisine and cultural heritage make it a natural holiday destination. The coastline, which faces Italy across the Adriatic Sea, is studded with over 1100 islands. The total coastline length of the islands and the heavily indented mainland coast is an extraordinary 5800 kilometres with hundreds of pebble and sandy beaches, sheltered bays and stunning headlands. 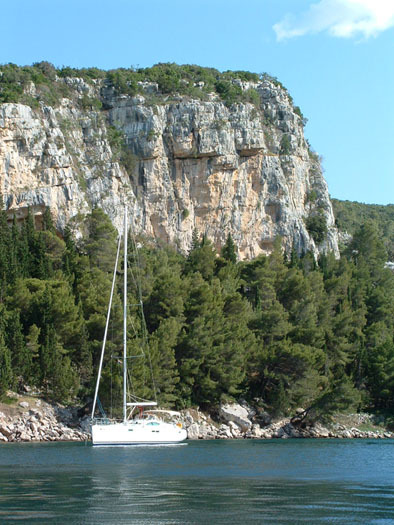 Croatia has a Mediterranean climate similar to Italy or the South of France. 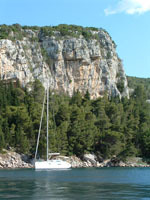 The Croatian coast typically experiences over 300 sunshine days a year. The Adriatic is beautifully clear and unpolluted and with summer sea water temperatures of well over 20 degrees is ideal for swimming. Croatia has a rich culture and history. 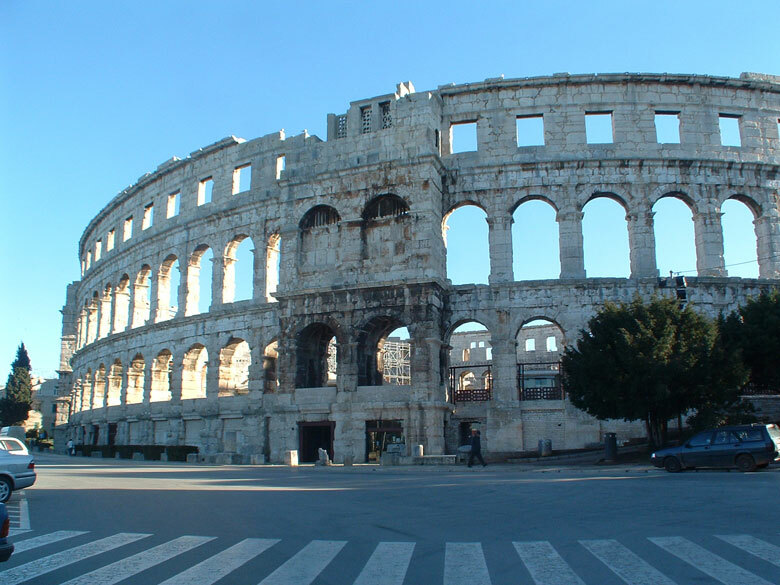 The Roman were there and left their mark, such as the 1st Century amphitheatre in Pula (the sixth largest in the world) and the spectacular Diocletians Palace in Split. The later Venetians influence is apparent everywhere in the architecture of the towns on the coast and islands as many of these towns were under Venetian control during the middle ages. The churches and public buildings, the noblemen's grand summer palaces and the local town or village houses of the period all enrich the character of the region. 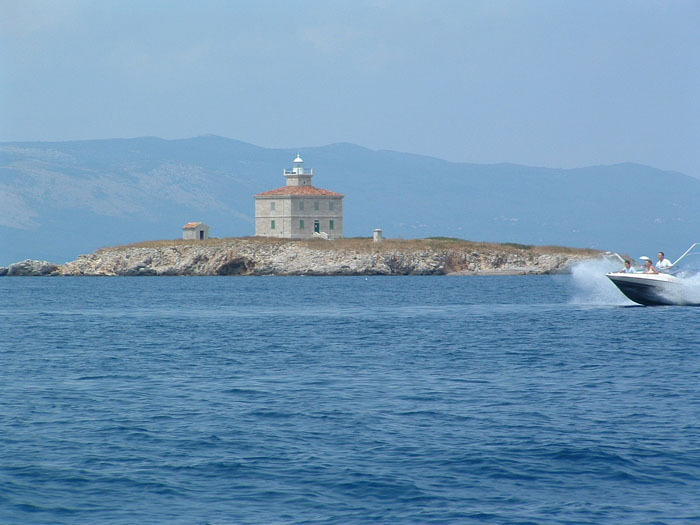 Croatia, with its clear water and numerous islands, is a paradise for water based sports. Yacht charter and diving schools are plentiful. There are currently few golf courses but a national plan to build a network of new courses is already in place. Cultural festivals such as Dubrovniks summer festival and the Motovun film festival are growing in number and quality and attract international performers. In Pula, the amazing outdoor auditorium of the Roman amphitheatre, has featured many international stars. Inland there is much spectacular scenery and several national parks. The region of central Istria with its charming hilltop towns is within easy reach of the coast is often compared to Tuscany. The most notable national parks are the Plitbvica lakes, the Velebit National park and the Krka waterfalls. 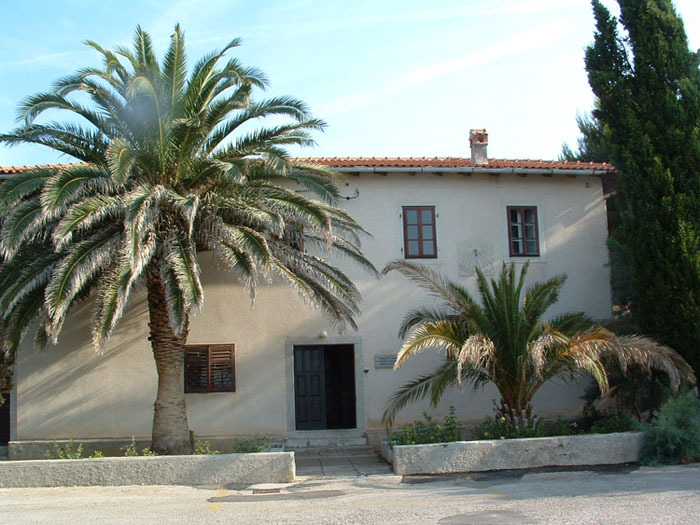 English, French, German and Italian are widely spoken in Croatia and our guests often comment on how friendly the people are. Croatian food and wines are amazing with many regional specialities. Istria is famous for its truffles, olive oils and good wine. Sea food is excellent all along the coast and the Peljesac peninsular, particularly Ston and Mali Ston, are renowned for their fresh oysters.